Hi Guys! 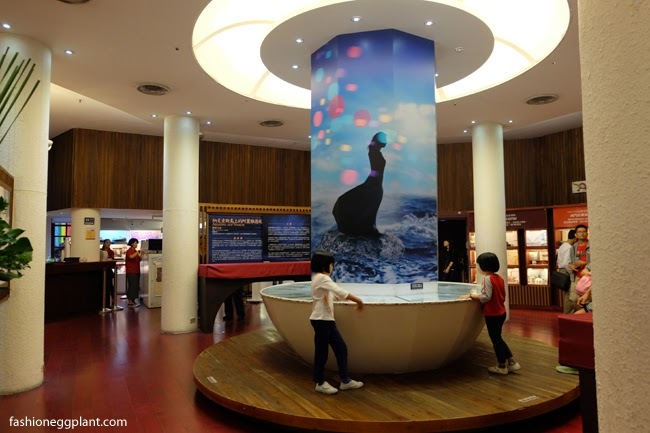 Today, I take you on a tour of The Red House - Taiwan's main hub for culture and the arts. How to get there? 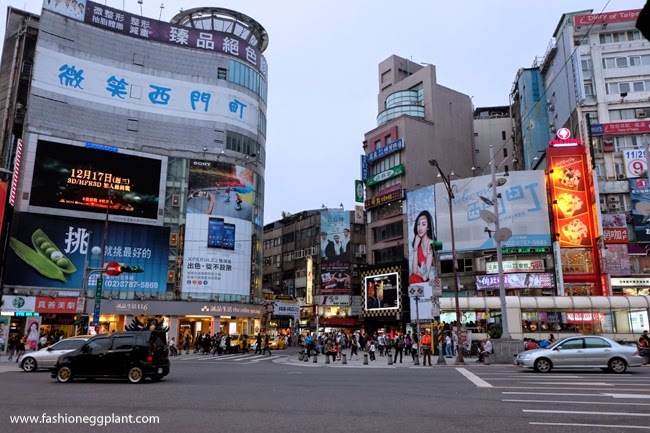 Just take the train to Ximending. Once you get out of the station, it's kinda hard to miss. You'll be greeted by this old police building and a cul de sac where the actual Red House is located. Here you go! The Red House! 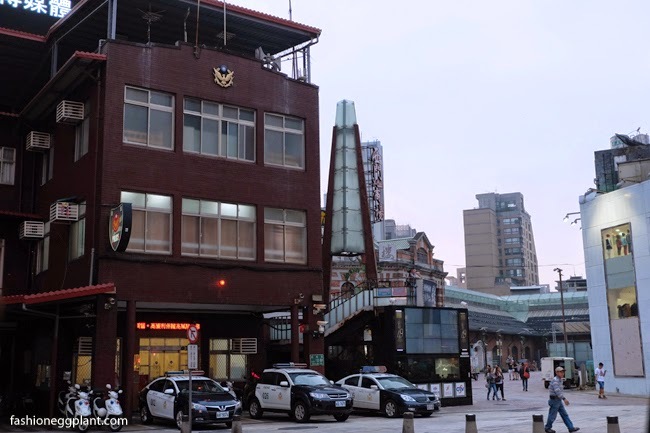 Built in 1908, this octagonal building used to be Taiwan's first public market. 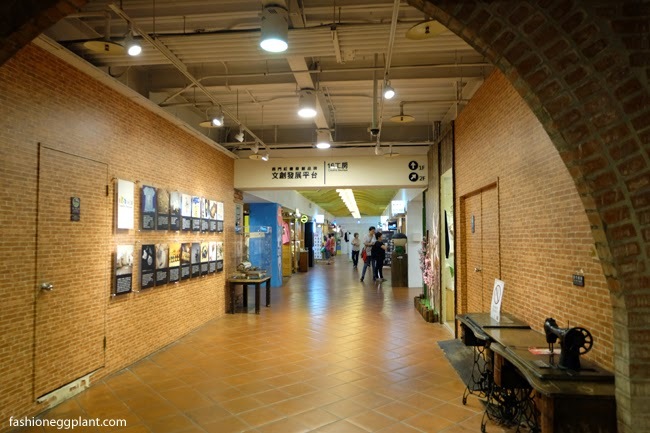 Today, it is the most well-preserved class III historical site in Taiwan. Is it worth visiting? If it was located in the outskirts, maybe not. 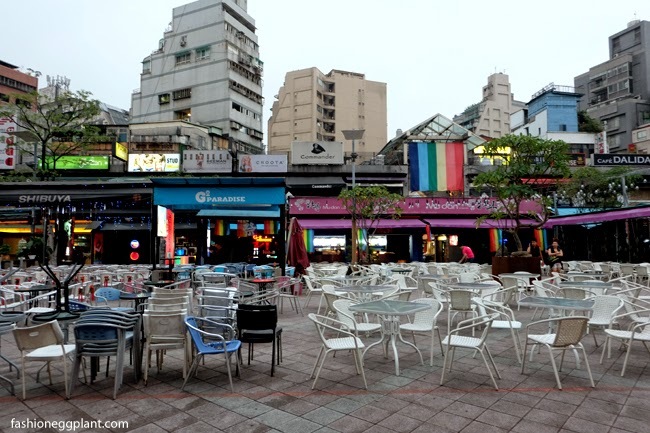 But since it's accessibly located in Ximending, within walking distance of the main shopping hub, I suggest dropping by before venturing towards the retail centers. 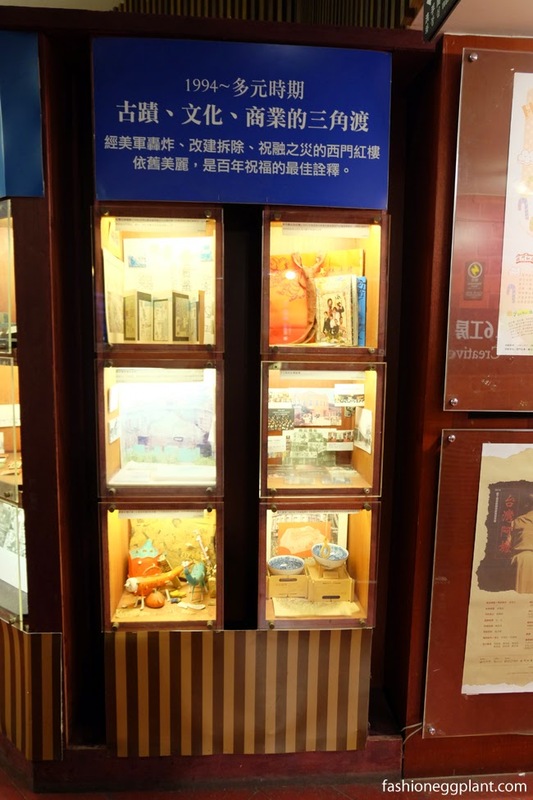 The Red House has a tea shop and a gallery area with historical relics and dioramas on site. On Thursdays-Sundays, you can catch musical performances by students and professional musicians. 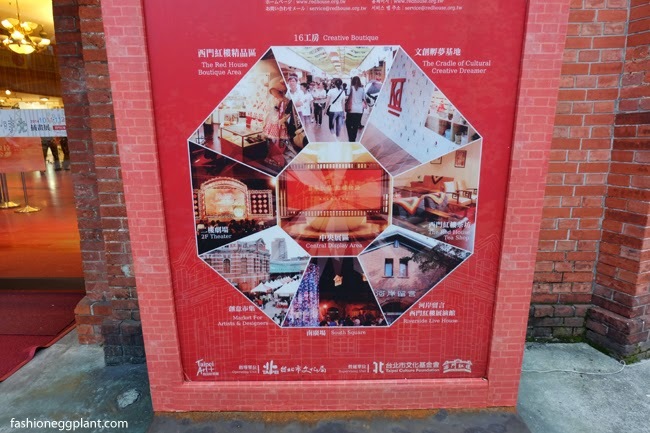 There are also art exhibitions every now and then. 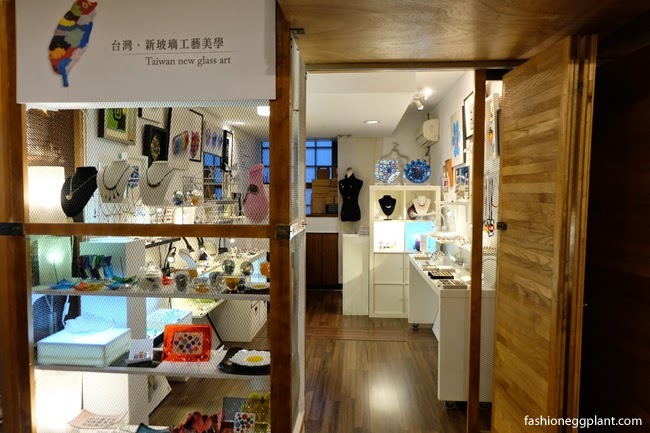 The Creative Boutique is where emerging Taiwanese designers sell their creations. It's sort of like The Collective in Makati but bigger. 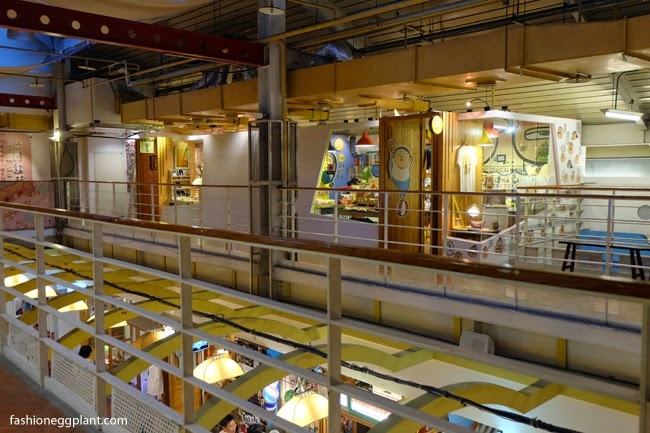 In here, you'll find everything from clothes (predominantly streetwear, jewelry, a leather shop, accessories and many more). 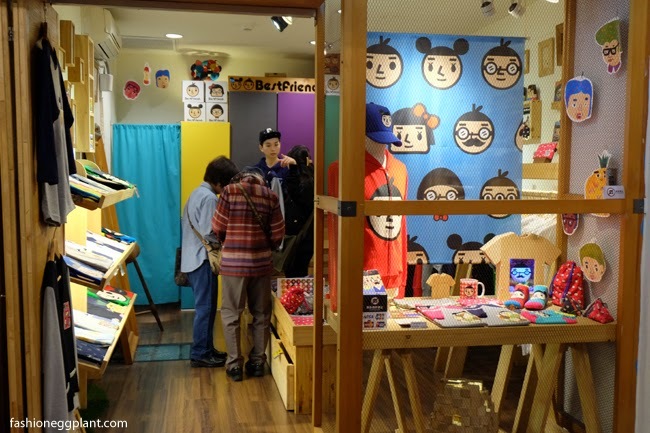 It's an indie paradise and it's nice to see Taiwan's all-out support for small brands. 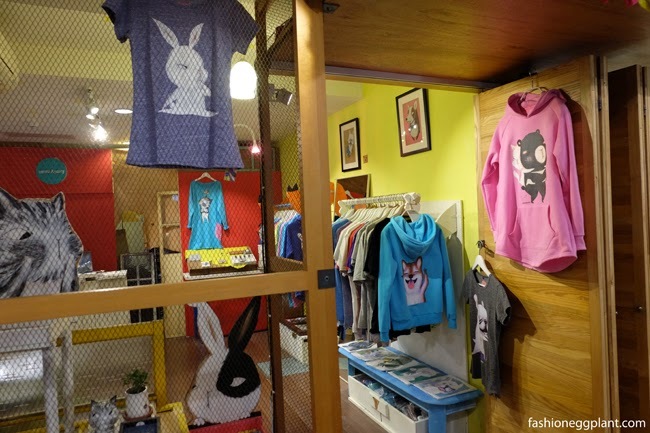 This is another thing I noticed about Taipei, they are brimming with local merchants unlike here where most are franchises from abroad. 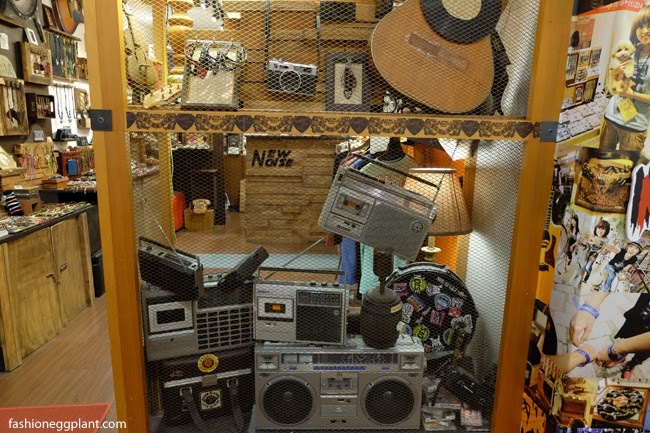 It's a great place to window shop (the displays are really interesting) and shop if you're on the hunt for unique items that aren't mass produced. Maokong - Fine Teas, Breathtaking Views and One of The Best Meals I've Ever Had.